Scholarships and honor societies can add prestige and experience to your list of accomplishments. Consider applying for prestigious undergraduate scholarships such as the Goldwater, Truman and Udall. As you approach graduating, consider applying for one of the top scholarships such as the Rhodes, Marshall, Churchill, Mitchell, or Gates-Cambridge. 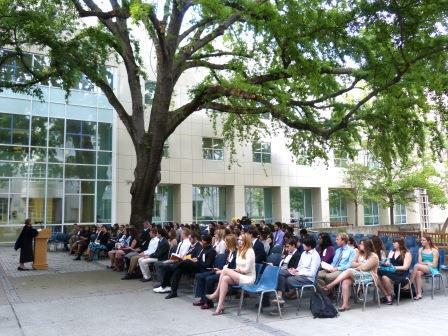 There are many honor societies on campus, some of which are very active; others are largely honorary. 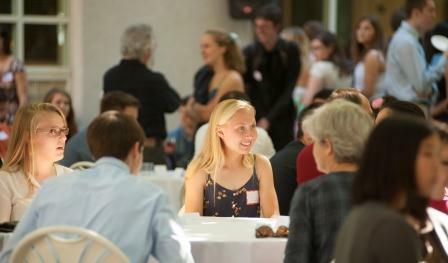 For our Regents Scholars, the Regents Scholars Society is an active student group. UHP students are encouraged to pursue prestigious scholarships both during their undergraduate careers, and for study after graduation. 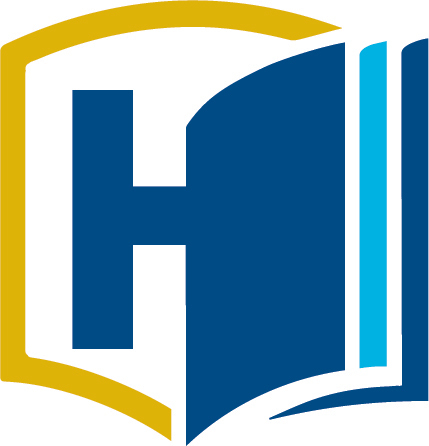 UC Davis has a dedicated prestigious scholarships advisor who welcomes your interest, and will support you through the application process. 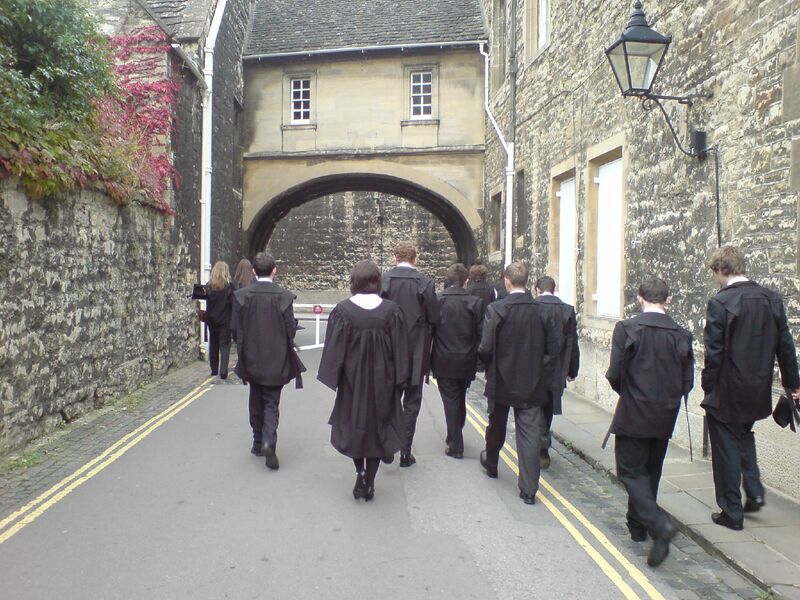 Scholarships for undergraduates such as the Goldwater, Udall, and Truman are national indicators of high achievement and provide students with significant financial awards, while scholarships for graduate students including the Rhodes, Marshall, Churchill, and Gates-Cambridge open doors to graduate study in the UK and bring lifelong prestige. National - The programs listed in this section primarily cover studies in the U.S. They include scholarships for undergraduates as well as students looking to go to graduate school. International - The opportunities in this section involve studying in a particular country or institution outside of the U.S. They are mostly for students who are interested in going to graduate school abroad. The Boren Scholarship is the only exception. It is for both undergraduates and graduate studies.